Samsung is the leading and most advanced technology company of South Korea and this company has revealed many smart phones in the market in the previous years. Huge number of people likes the models of his mobile phone manufacturing company. Although some of the models of the handsets were failed in the market and their batteries were burst but it is still very popular among the people. 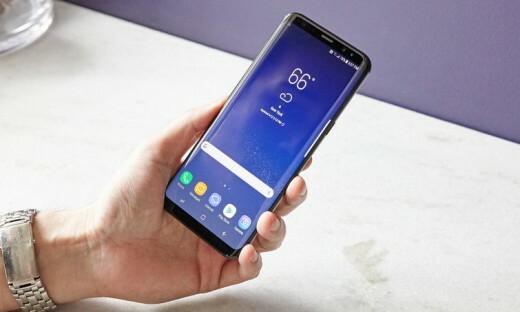 The Korean giant has introduced the new coming Galaxy S9 flagship, which will be launched in the CES and it will be presented at the Mobile World Congress in February. 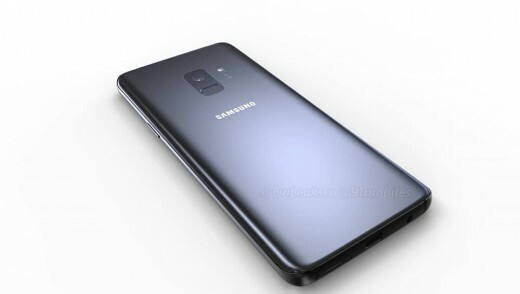 The president of mobile division of Samsung has given an interview and said that the speculation of the unveiling of the mobile phone will end at CES and it will be departure of the handset, S8 last year. The president of the mobile division of Samsung said about the next iteration of Bixby and it will be launched this year. The virtual assistant was launched last year and it faced the wonderful and tremendous competition and it got more features in this handset. The Samsung phones will come in the market with assistant built-in by 2020 and it should drastically increase the market. When the smart phones are introduced in the market and the rumors are in huge number about the newly launched handset, Galaxy S9. The expected features of the handset are similar design to its predecessor and it is the biggest redesign in the history of the series. This handset is added with 5.8 inch and 6.2 inch sizes for non Plus and Plus iterations with finger print scanner embedded in it. The clients also expect Exynos 9810 and snapdragon 845 processors, and it could be the first mobile phone, which is provided in the market with 512 GB storage.